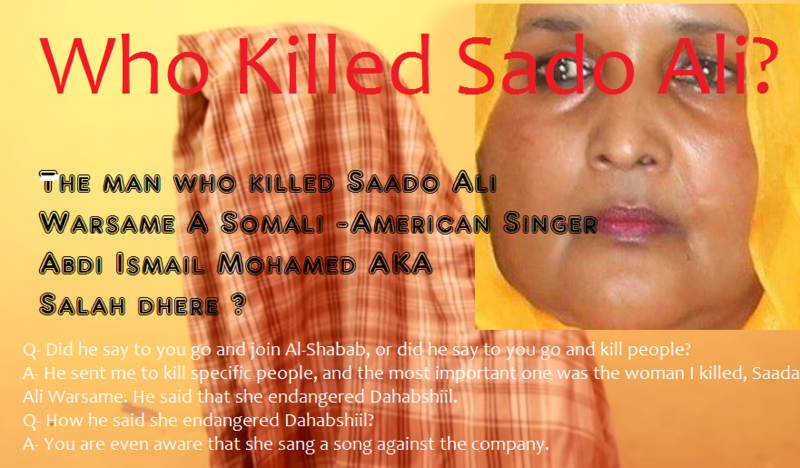 Somalia:Who are behind the killings in Mogadishu? 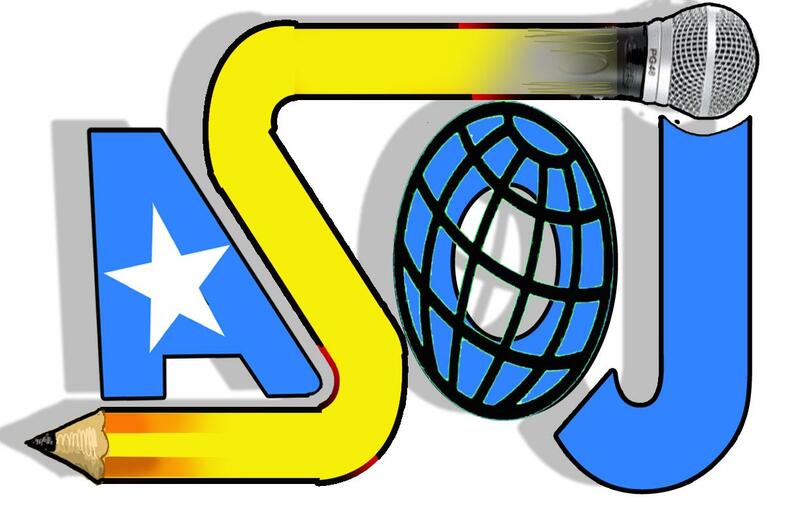 What do you know about the slogan of the business people from Isaq in Mogadishu? 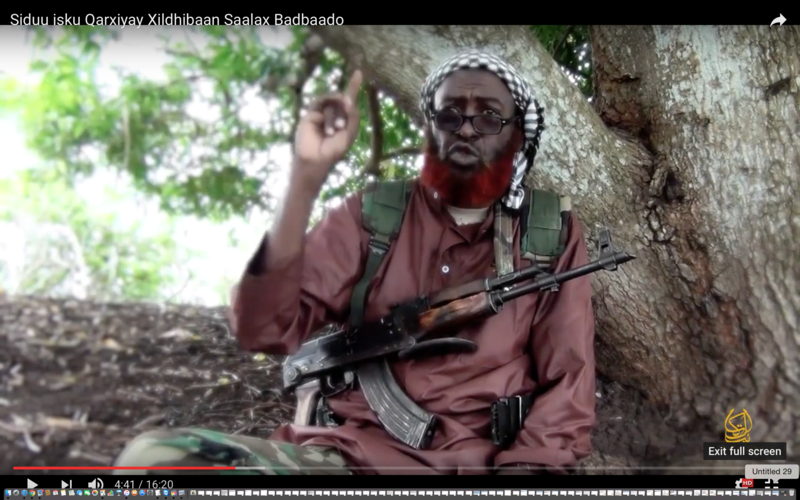 "We don't want Hawiye, but we want their money!" 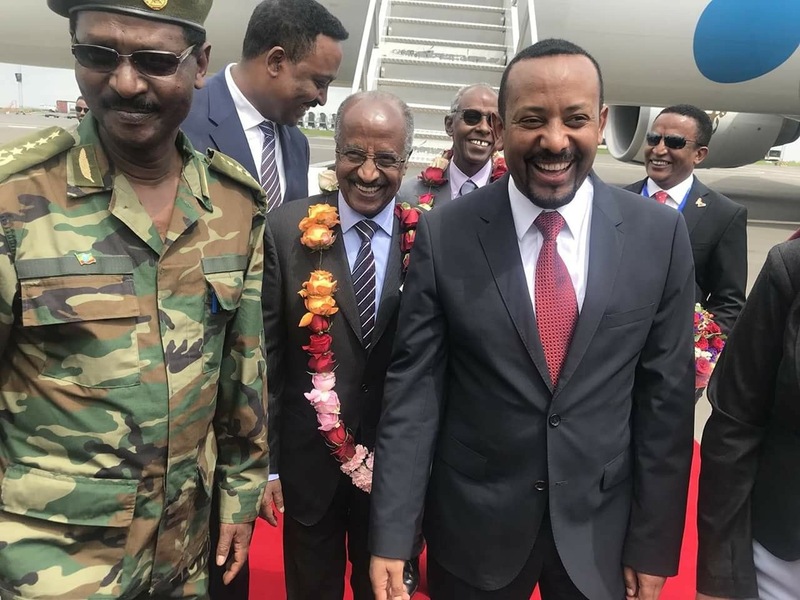 so that the North can get recognition," said one of Banaadir officials who investigated about it. 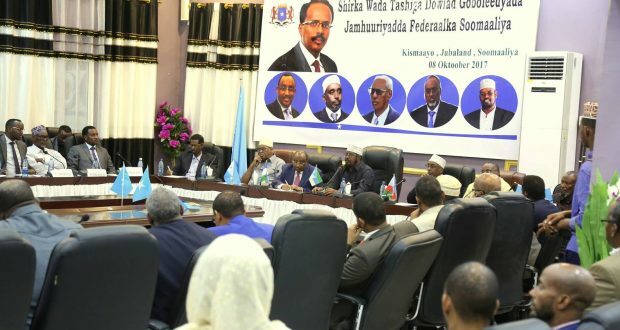 "The Headquarters of the Isak conspirators is "Guest House", located in Mogadishu's Tarebiano, their committees meet there daily," said Khalif Adale, a former senior Al-Shabaab member. 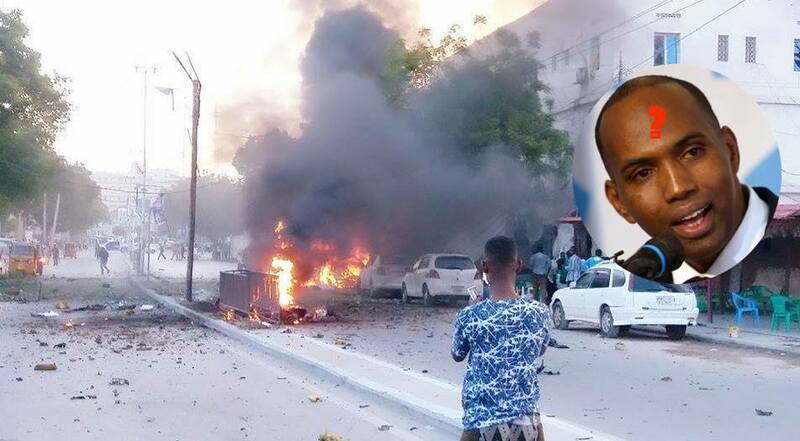 Waagacusub media obtained after an investigation that the group's head for the political assassinations and suicide attacks in Mogadishu, Mohammed Isman Ali Abokor, belongs to the Habar Jeclo, a sub-clan of the Isak. 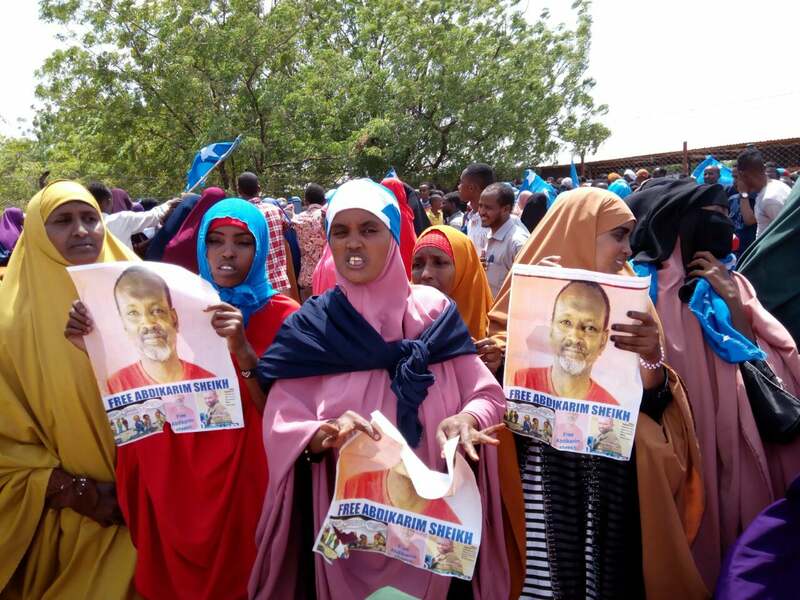 The motto of this group is, "We want Hawiye's money but not them." 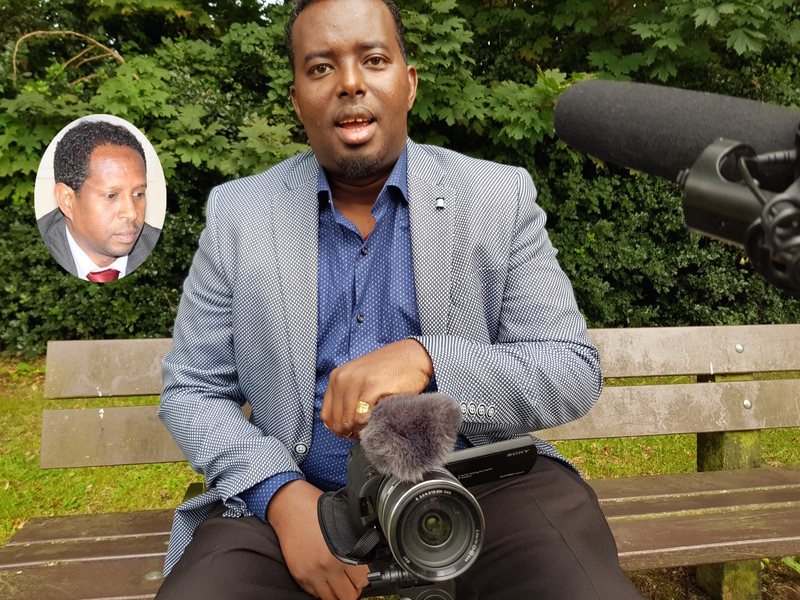 When Isak-owned SOMTEL took over the Telecom, the company fired about two thousand of its workers simply because they belong to the Hawiye clan. 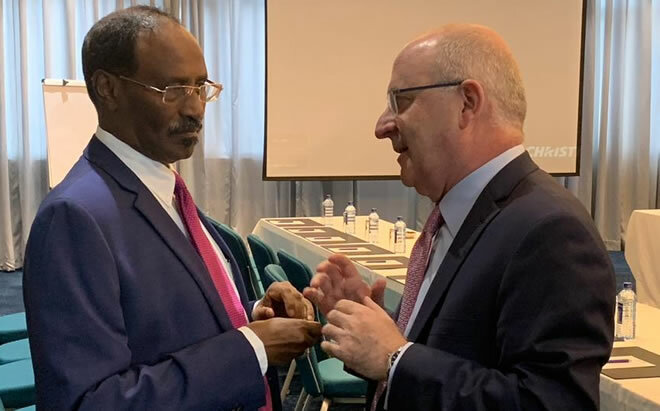 Before they resign, they were brought each of them an Isak person to train how to do the technical work and financial management. 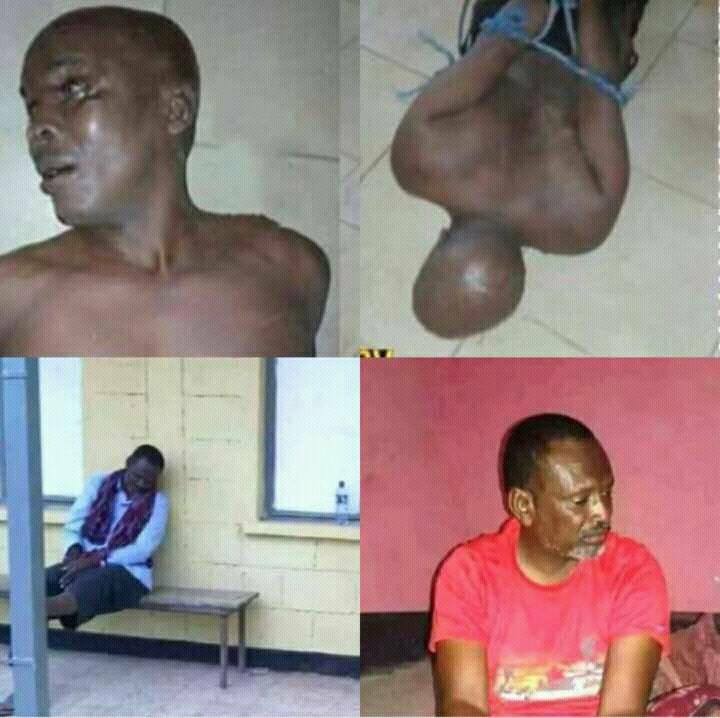 But they did not know that they were training the ones that were going to replace them. 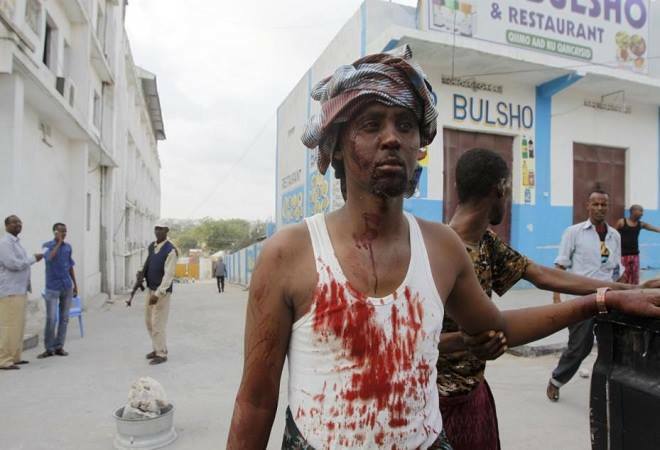 "After training that person he would be fired from his job," said a former staff of Telecom Somalia. 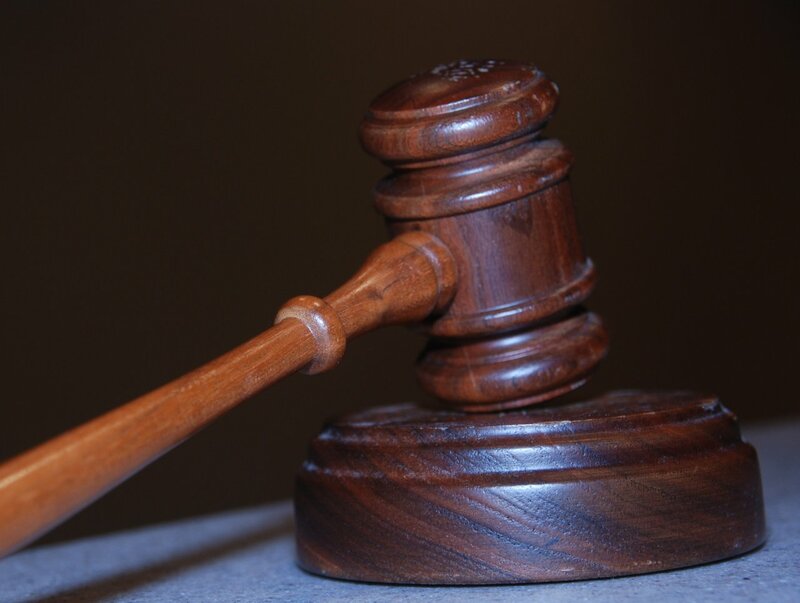 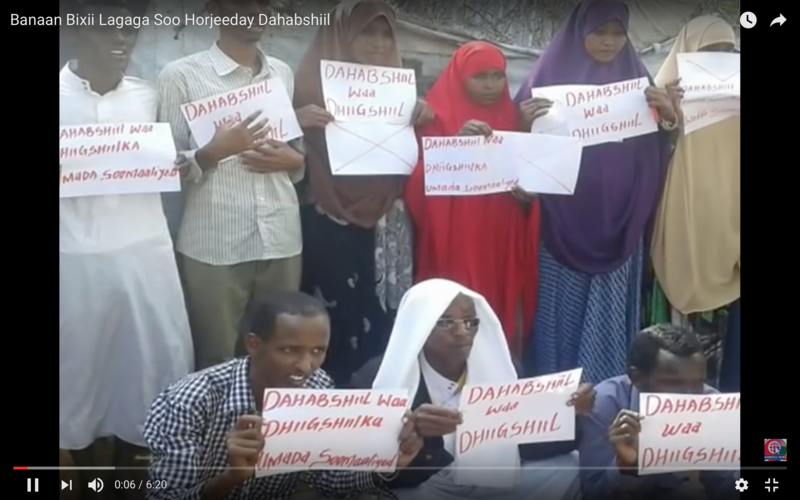 "For instance, a long time employee of the company would be sacked because of his background without rights", said another SOMTEL staff, a Hawiye man, who was eventually placed in custody. 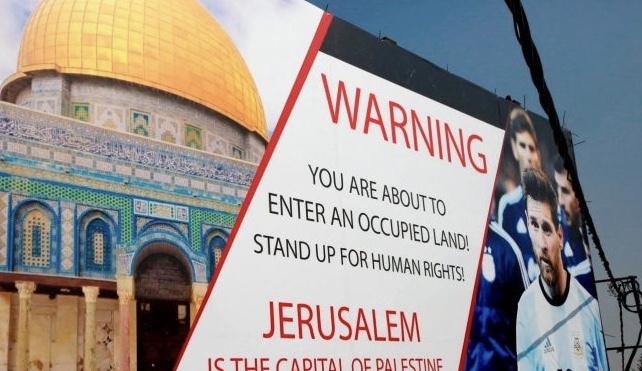 The problems of the group that resides in the Guest House is not limited there. 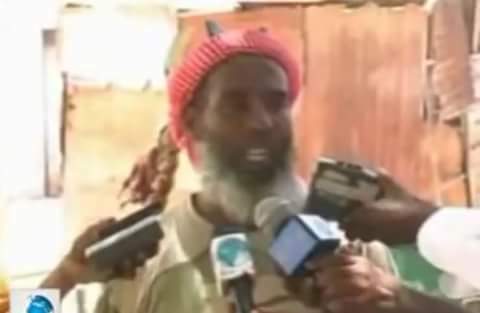 Mohmed Isman Ali Aboker, the senior manager of SOMTEL's southern Office mobilizes and directs the fighting that is going on in the lower Shebelle, said Hassan Afrah , an official of Al-Shabaab , who criticizes the group's Emir Ahmed Dirie. 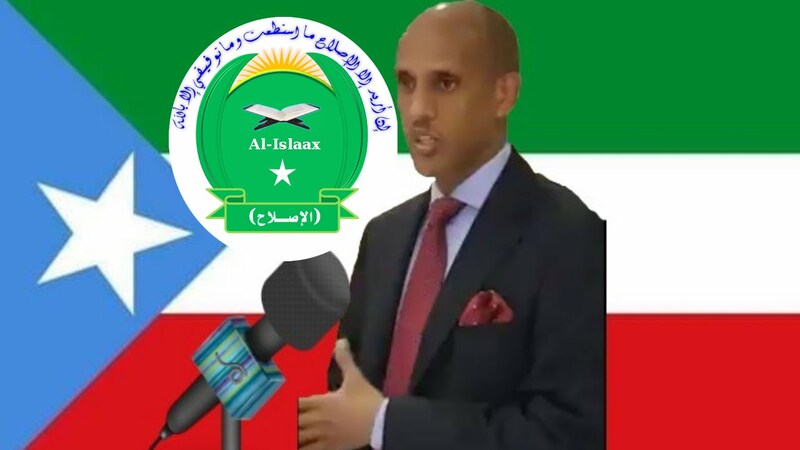 Aboker is a senior member of the Somaliland intelligence service and he worked the same job during Said Barre regime, according to a former senior official of NISA. 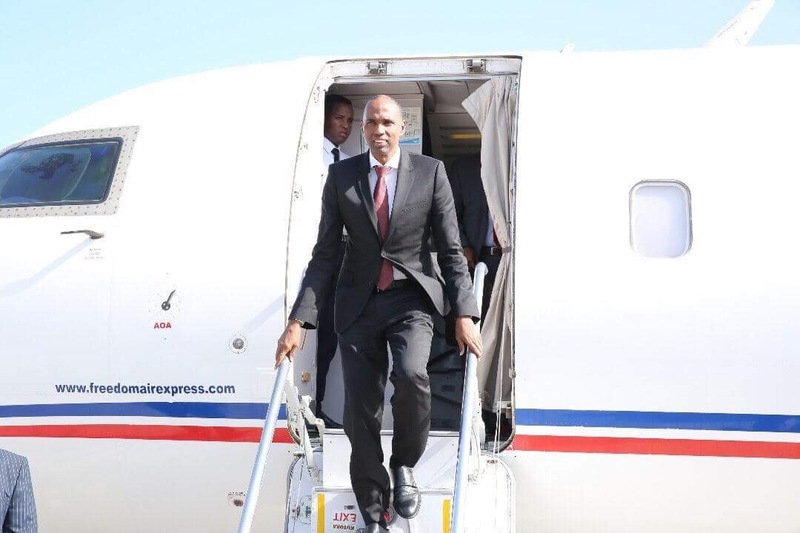 "He appointed the work to Aden Dhere but he is controlling it behind the seen because he lives to remain low profile," said a member of the region's commercial chamber, who asked not to be named for fear of reprisal. 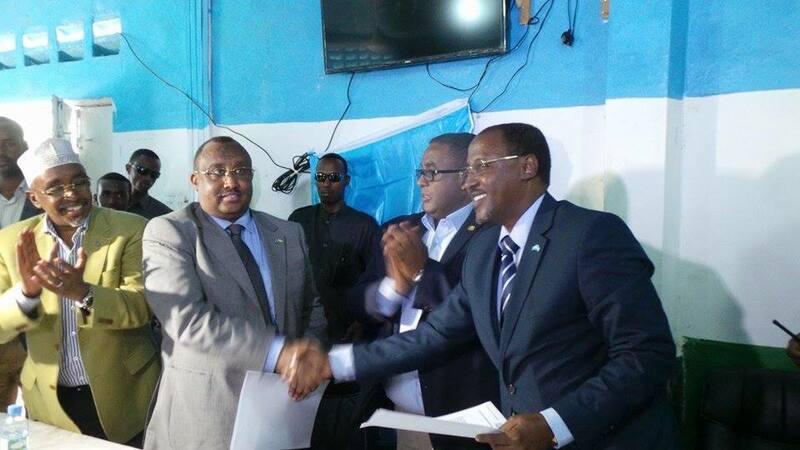 Aboker receives the support of the government from Attorney General Ahmed Ali Dahir and Al-Shabaab's side he receives the support of [MMNUF Faruur] Aka Suldaan Aalla Mohamed , a senior commander responsible for collecting tax (zakawat) contributions, according to a senior official of the Al-Shabaab Intelligence Unit. 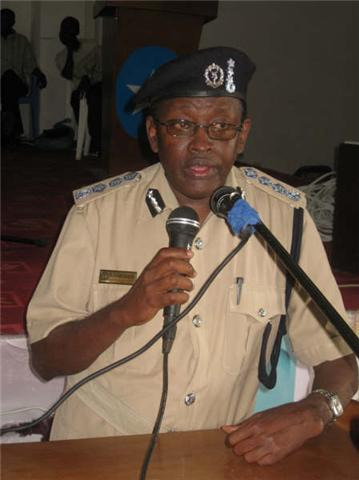 However, suicide explosive devices and the killings in Mogadishu as well as the fight between Habargidir and Biyomal will never stop as long as Habargidir did not realize the master-minders of the problems who are taking advantage of it amid recognition and wholly embodying their motto:"We don't want Hawiye, but we want their money!" 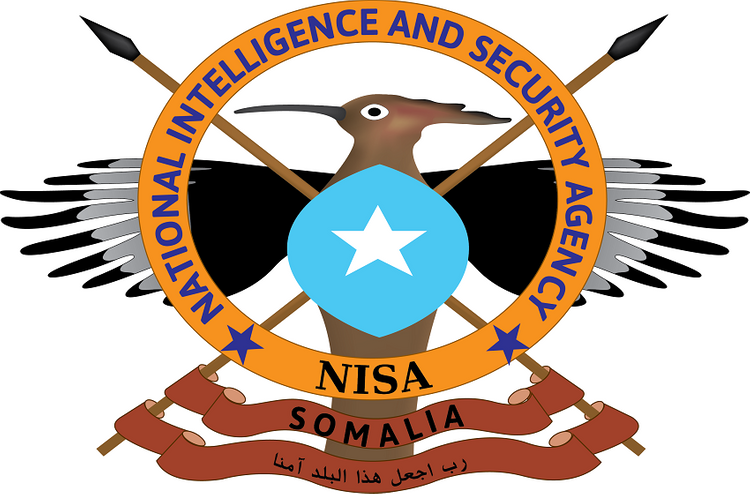 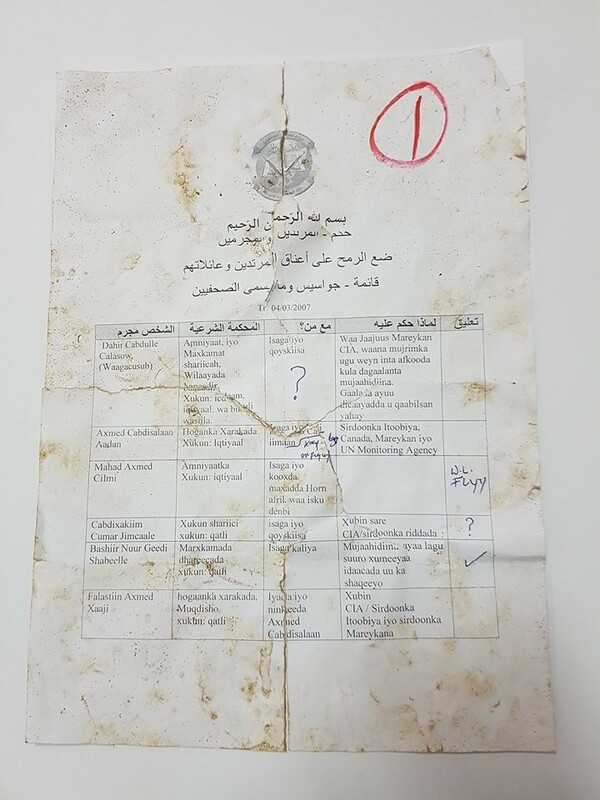 Notice: We will publish the list of the groups that plan and order the assassinations from Guest House in Mogadishu. 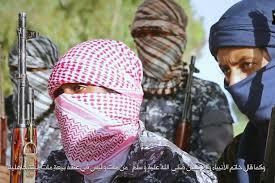 Somalia:Who are ISIL officials in Puntland: Their names and their clan background ? 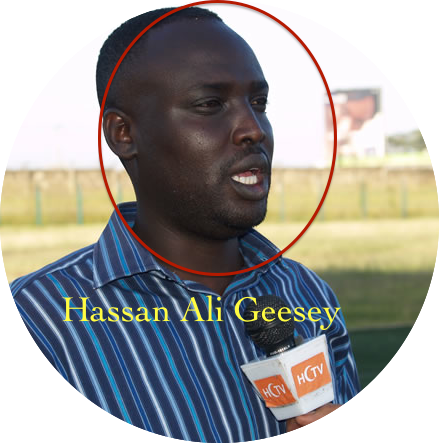 Somalia:Who is behind the killing of the journalists? 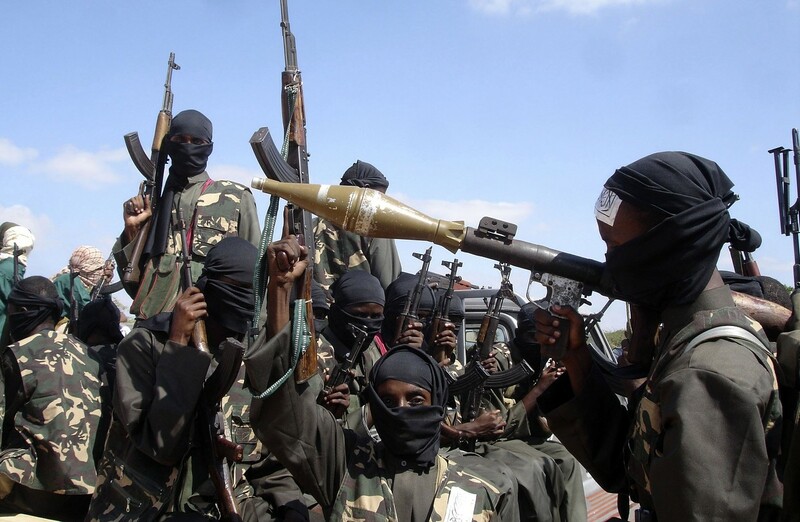 Somalia: A story behind the stories- What do you know about the Maka al-Mukarama raiders ?